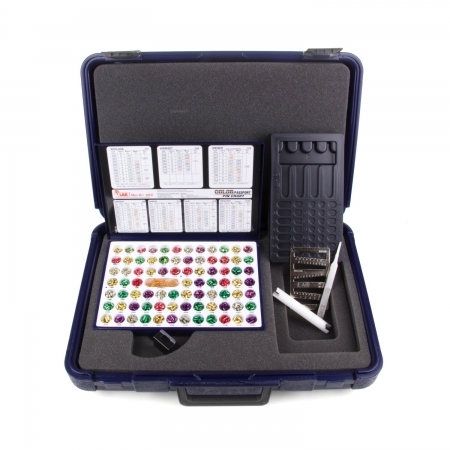 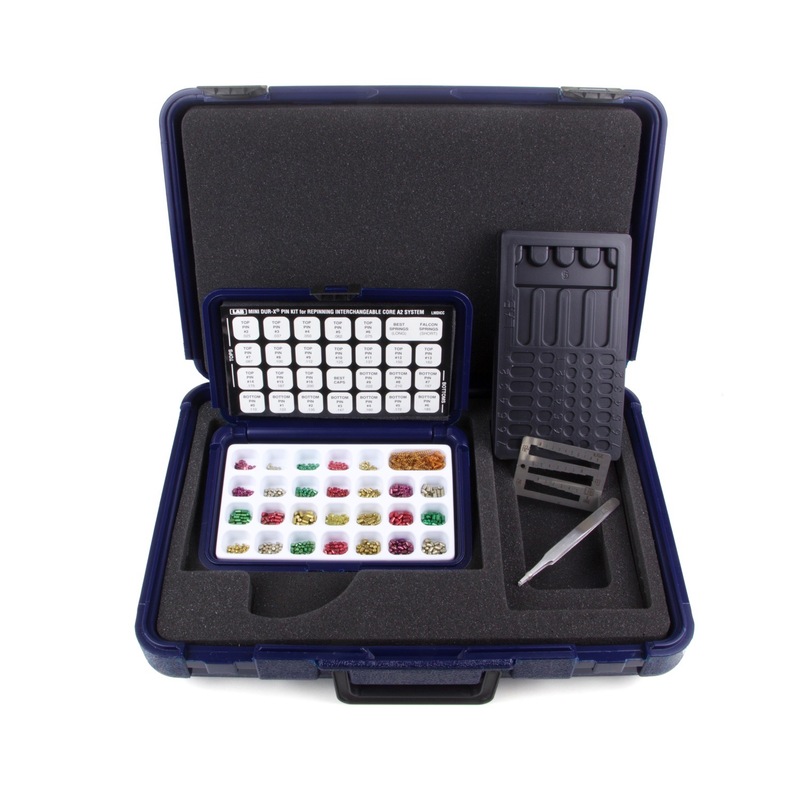 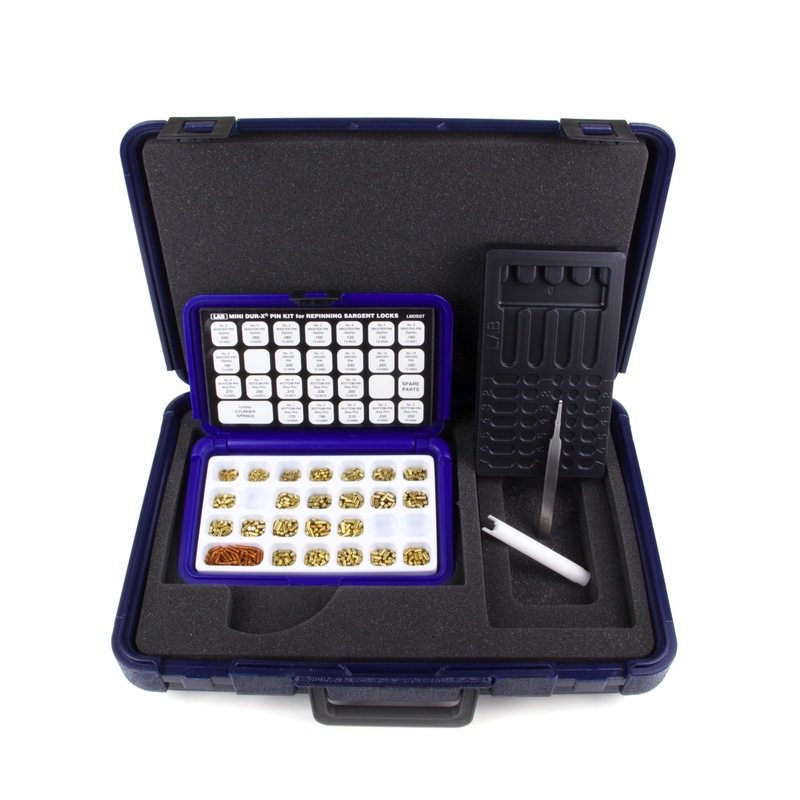 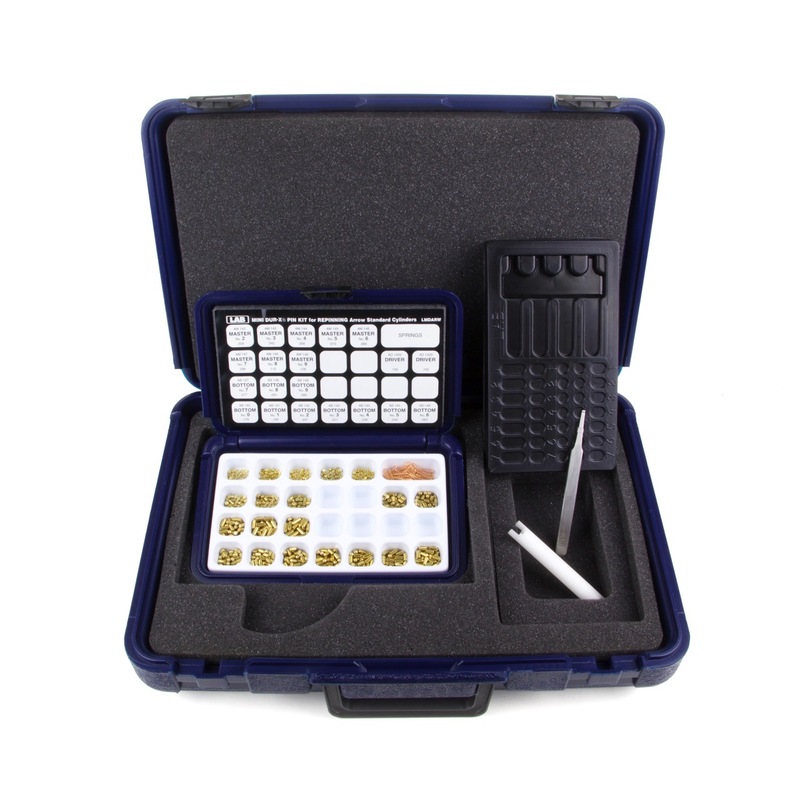 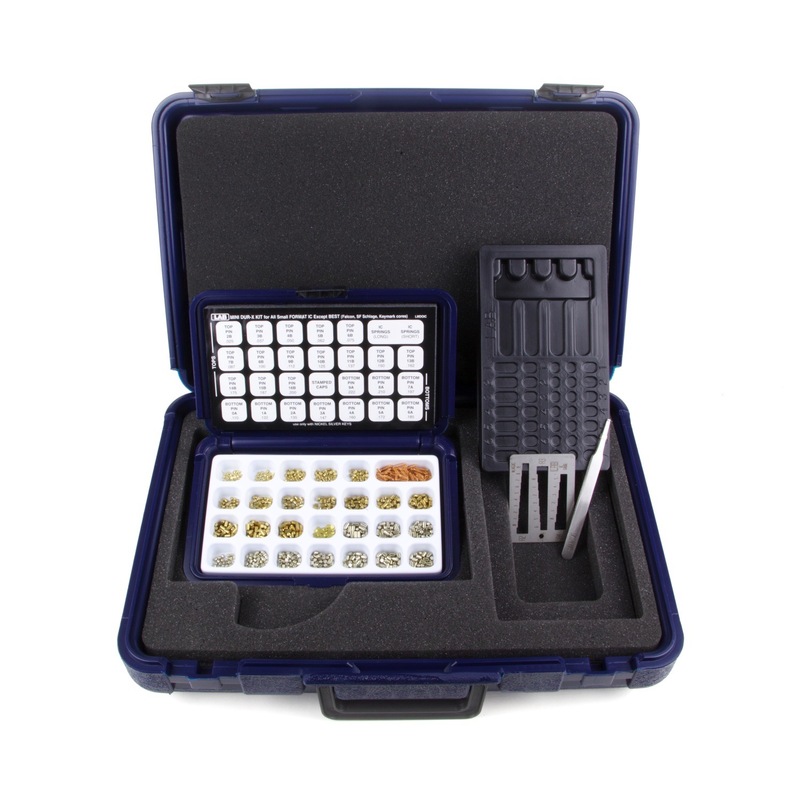 The LAB Starter Kit is made of the same durable polyethylene material as the LAB DUR-X. 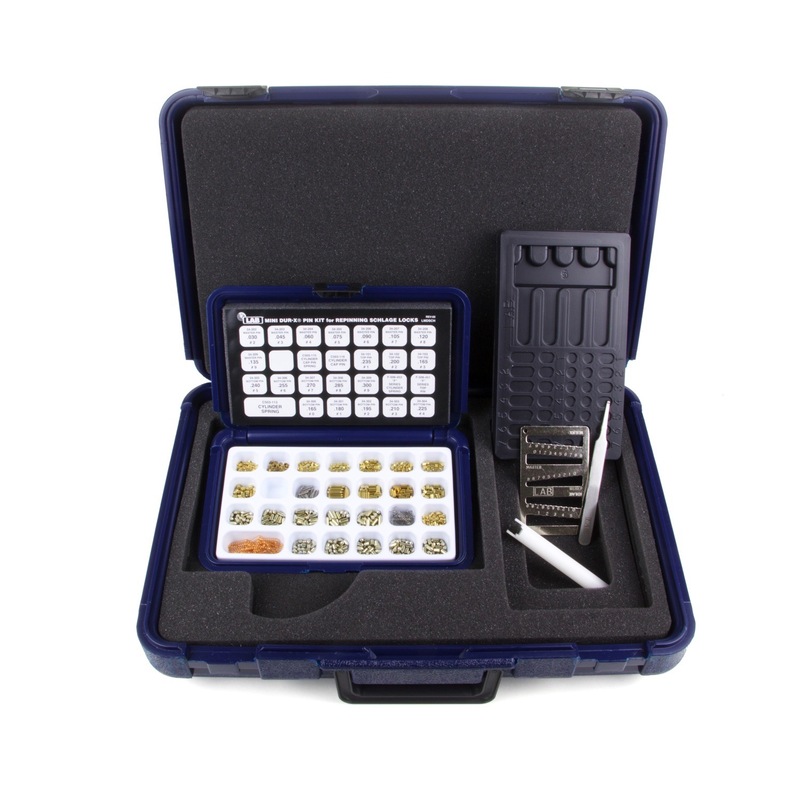 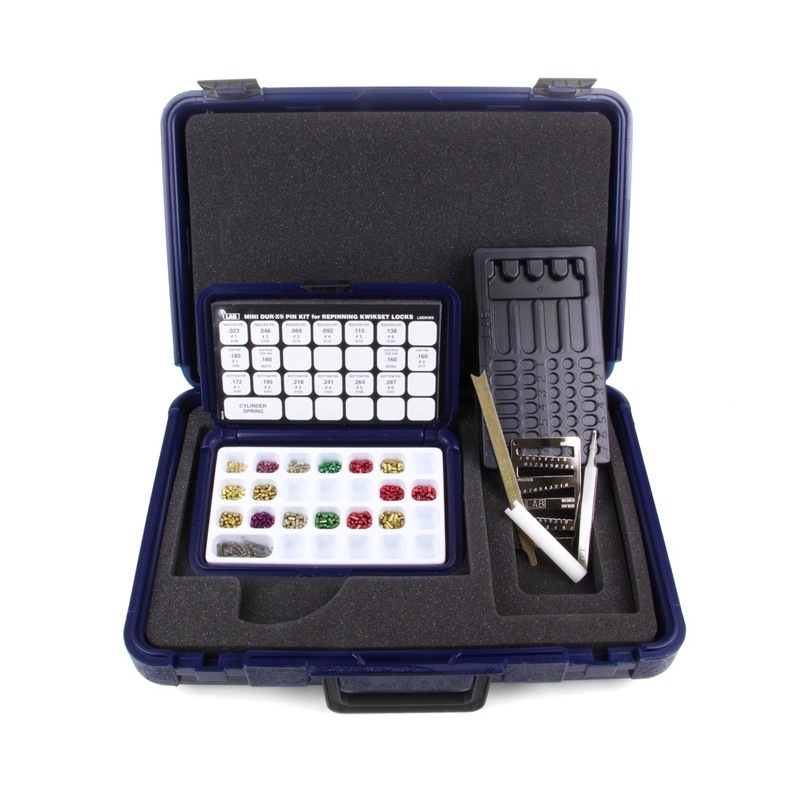 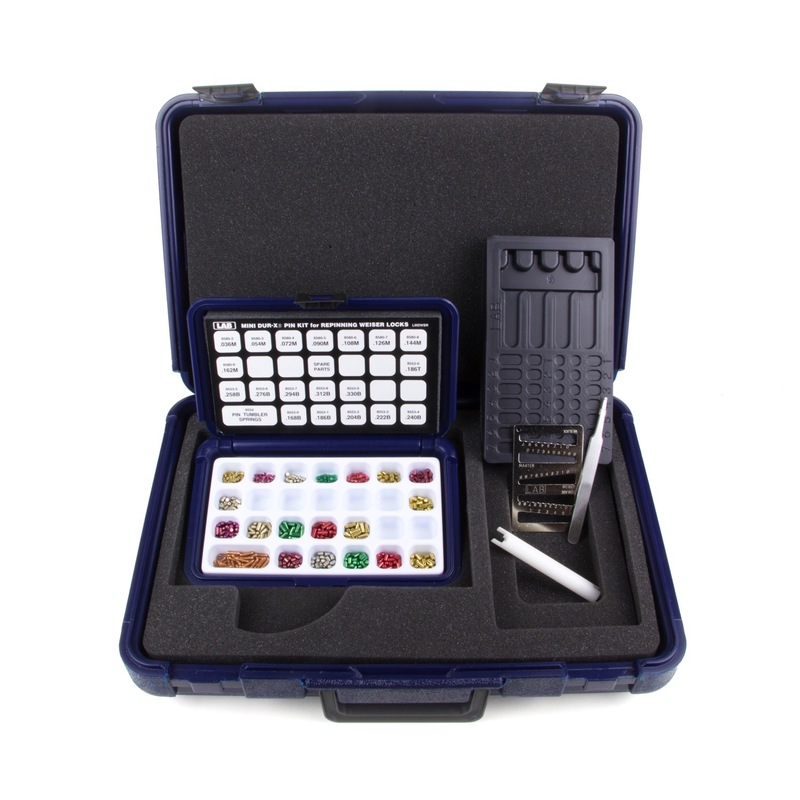 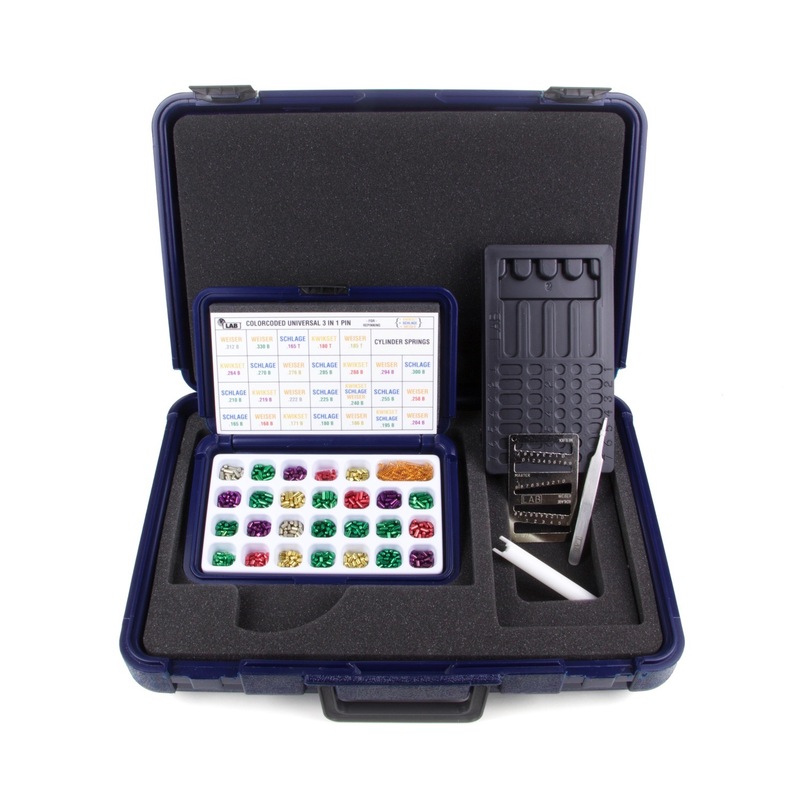 The kit covers the needs of locksmith schools, training classes or seminars and those starting out in the industry. Tools are stored in a deep pocket under the pinning block.